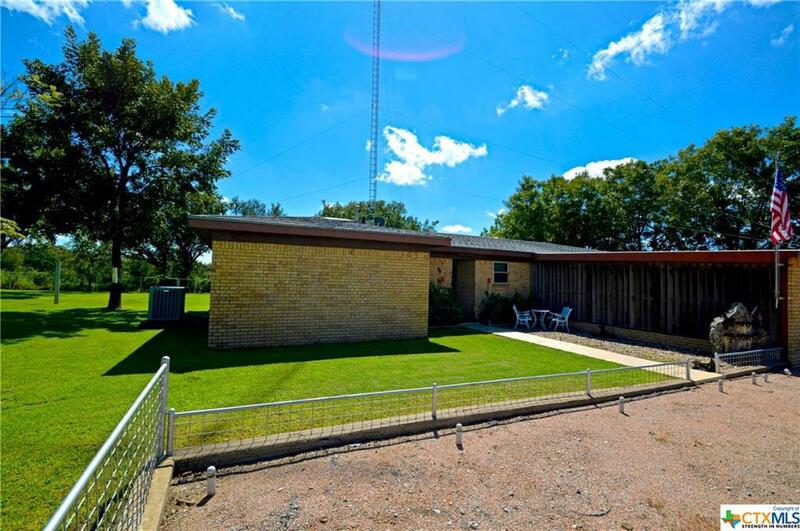 Great potential, well maintained home, three bedrooms, three baths, a large home office (separate entrance), has US Highway 84 frontage,approx. 1 acre. Property would make a great place for entrepreneur with home business, large steel shop approx. 48 ft. x 33 ft., 3 phase electricity.water, half bath. Attached to shop is approx. 12.5 ft. x 20 ft. storage/lawn equipment building, a large RV cover with roll up door approx. 14.6 ft. x 50’ & a 6 ft. x 32 ft. roof extension. The property is serviced by water well, approx. 20 GPM as per well log. Beautiful pecan trees (10) providing great shade, bountiful pecan crop. Property has mostly steel fencing/gates. 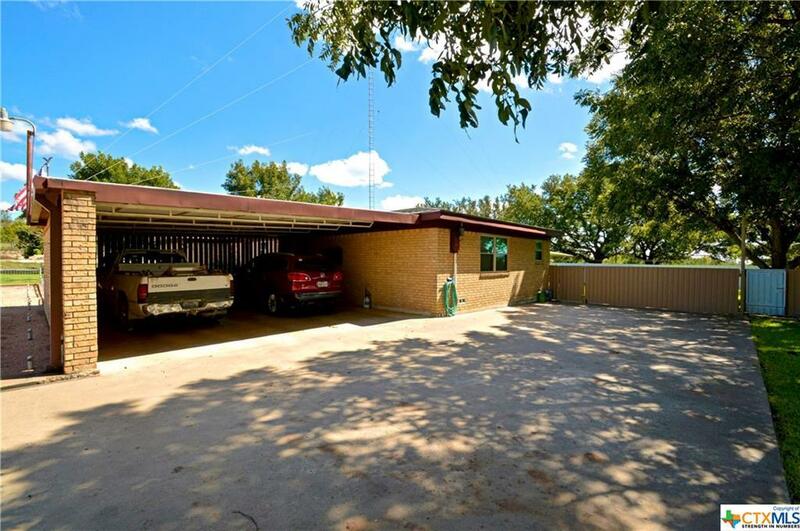 Large covered patio,outdoor grill, great family area. 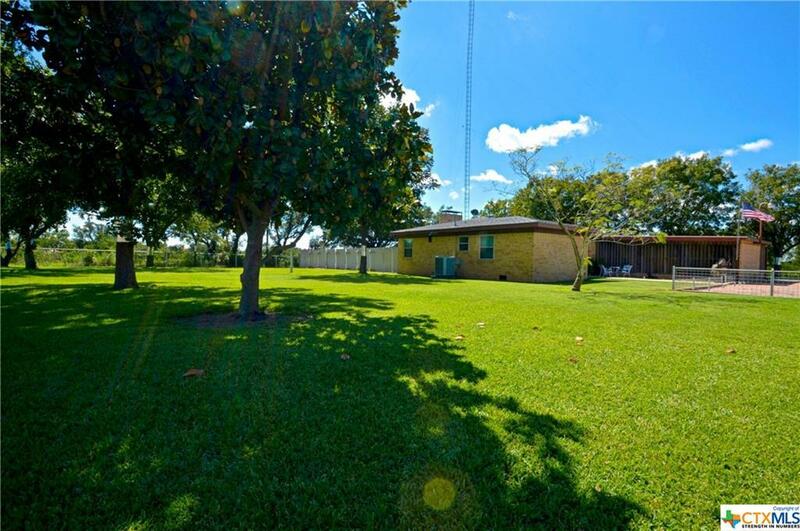 Beautiful established lawn, corner water fountain feature, overlooking beautiful hill country view. Great family home of approx. 2200 sq. ft. (per seller), fireplace, large family kitchen/dining area. 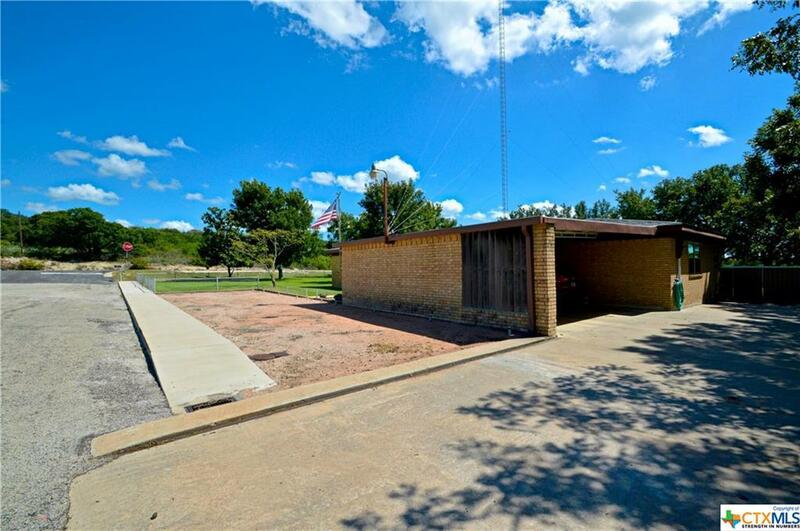 Large master bedroom, huge master bath, walk in closets, attached carport. Listing courtesy of Terri Harris of D H Land Company.